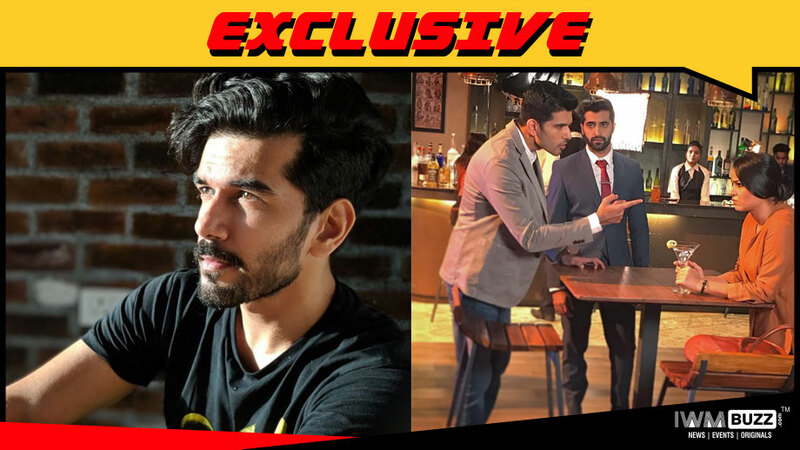 Handsome hunk Taher Shabbir Mithaiwala, who rose to fame with his portrayal in movies like Fan and Naam Shabana, will be part of Voot’s upcoming web-series Law and Honour. 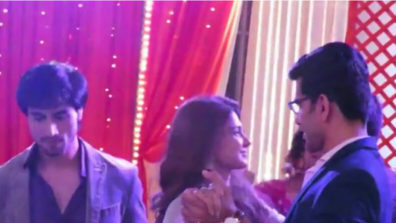 The series is legal drama that promises to offer a peek into the behind-the-scenes highs and lows of a law firm. The stellar cast includes Piyush Mishra, Neha Sharma, Akshay Oberoi, Satyadeep Mishra, Kubbra Sait. 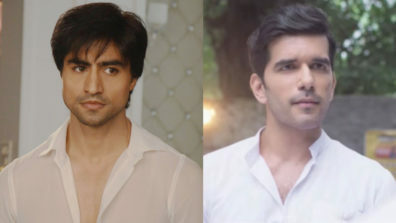 Currently seen in Colors’ Bepannaah, Taher will play important cameo in the series. 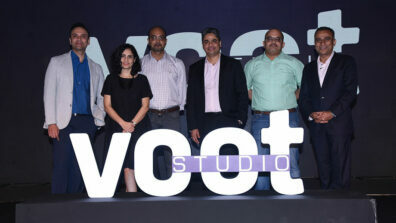 We buzzed Taher and Voot spokesperson but none reverted till the time of filing the story.